Colin Thane of the Scottish Crime Squad is sent to the Scottish Highlands after an arson attack at Broch Distillery has left three men dead and eight million pounds worth of stock destroyed. 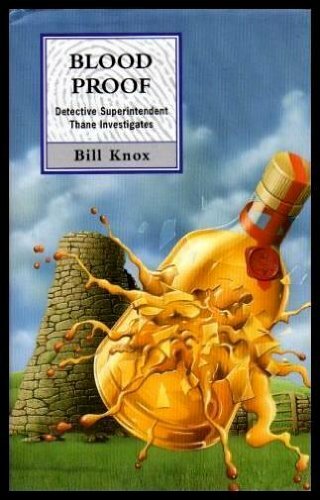 Finn Rankin, who runs the distillery, is at first unhelpful, then events take a turn for the worse. Thane must head back to Glasgow and its underworld.